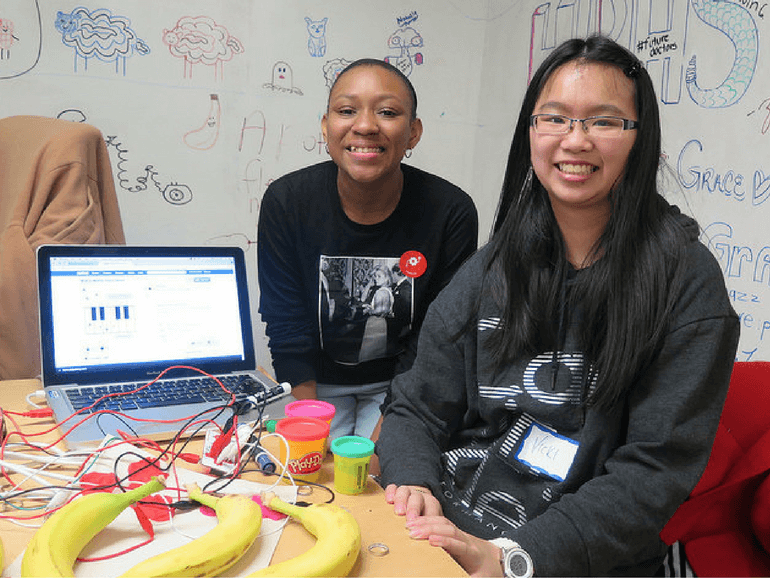 The Serious Game Design course introduces youth to the building blocks of game design and the world of socially responsible gaming. 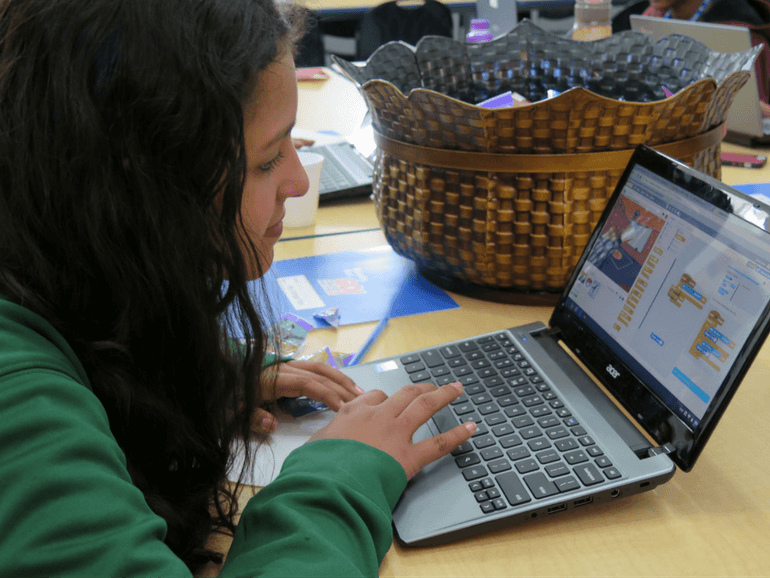 Participants then research, design, and code a game prototype in Scratch. 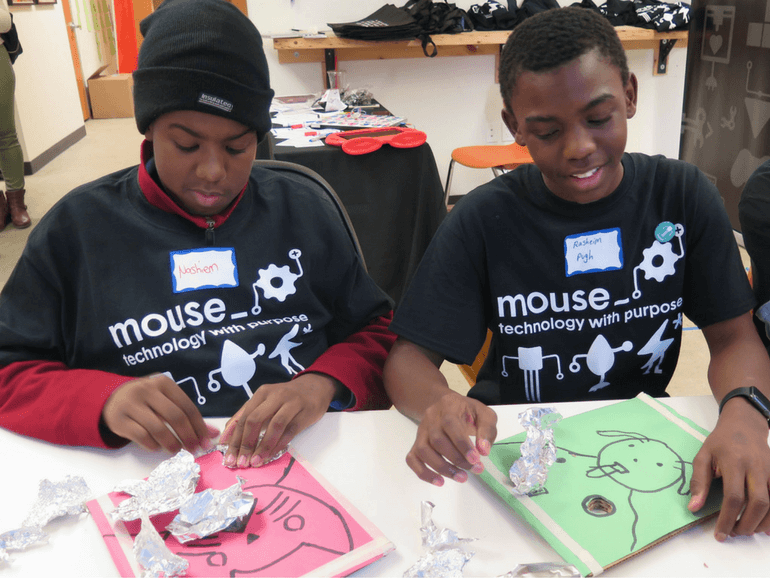 All Mouse projects are aligned to national standards. 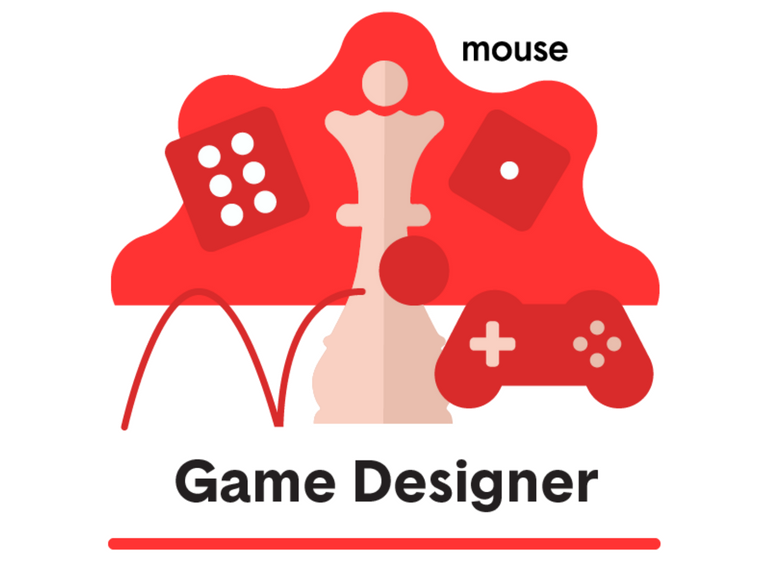 Intro to Game Design: Explore Game Design fundamentals through play. Core Mechanics: Discover how Core Mechanics drive all games. Goals, Obstacles & Chance: Explore Game Design vocabulary through play. Found Object Game: Create an Analog (Tabletop) Game. What is Scratch? 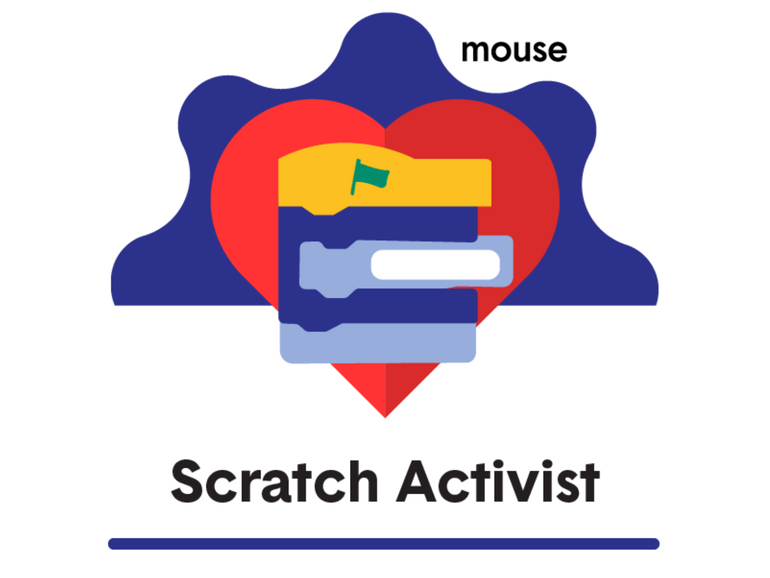 : Get familiar with MIT’s Scratch. 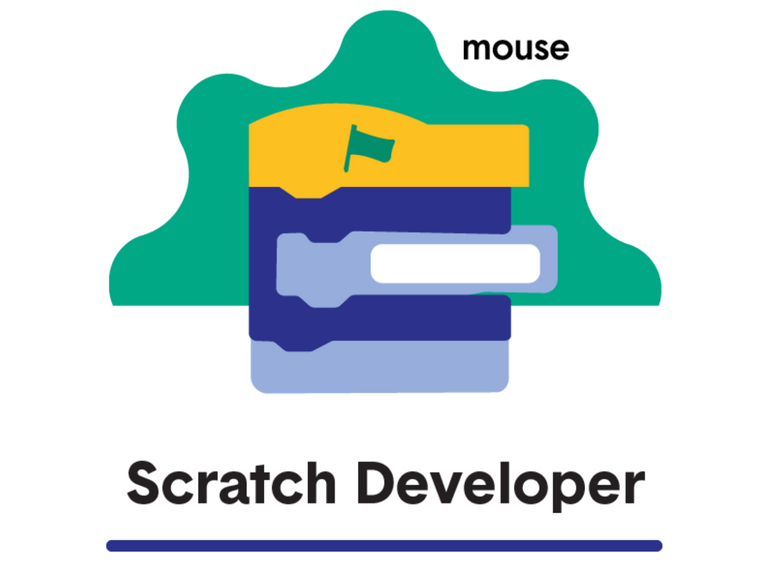 Games from Scratch: Create your first Scratch game from simple instructions. 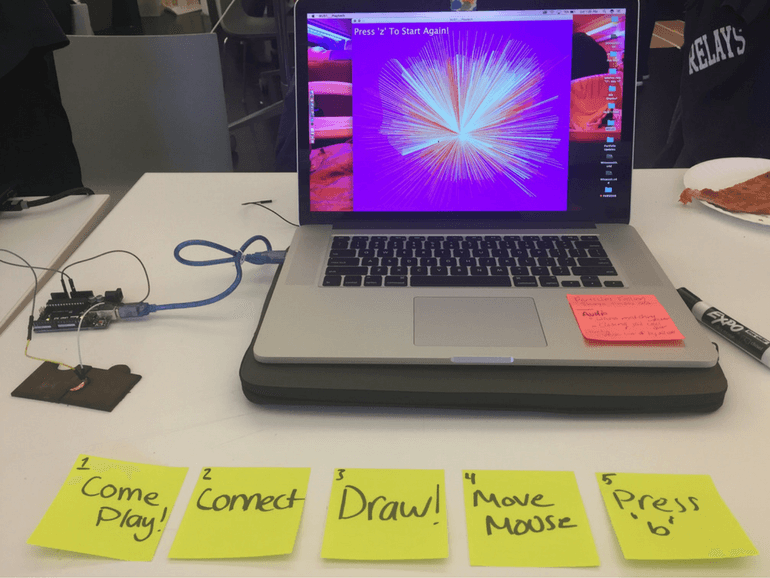 It’s the Remix: Remix someone else’s Scratch game to create your own version. The Serious Gamer: Explore games that have a purpose beyond just entertainment. Grow-A-Game: Practice brainstorming ideas for new games. Scratch Serious Game: Create or remix a Scratch game about an issue of your choice. Unity Lander 1: Remixing a level of a simple game with Unity professional game making software. Unity Lander 2: Build a simple physics based game with Unity.